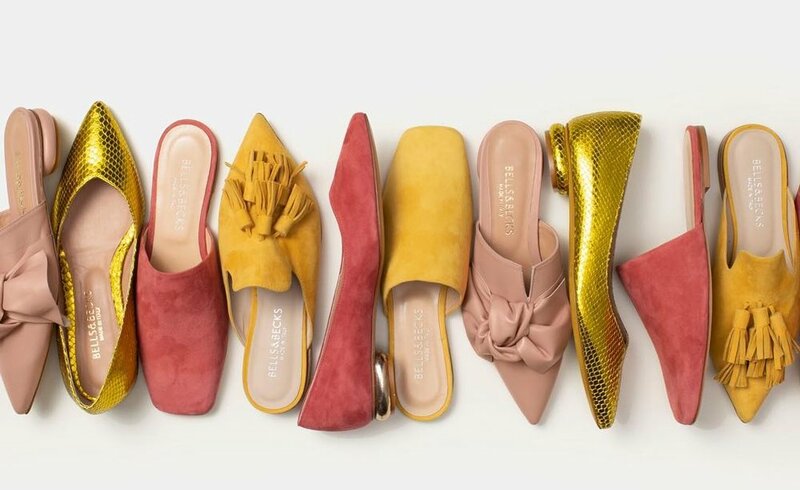 Bells & Becks has been turning out seriously cute, seriously comfortable flats and boots for almost a year now, and the brand has gained something of a cult following in the Bay Area. When you’re looking for shoes that are polished and pretty—but never boring!—the brand delivers with un-fussy details like metallic rounded heels and tassels. At $185 (for sandals) to $435 (for boots), the price point is similar to other upscale local shoe brands like Freda Salvador and Arno. Bells & Becks founder Tamar Miller—a former shoe buyer for Banana Republic, Piperlime, and Macy’s—knows the brick and mortar retail scene well enough to understand that fashion startups are better suited for the dot-com world than the real world. She typically runs her company in the direct-to-consumer lane, so finding her Italian-made shoes IRL to check sizing can be tricky. If you’ve been eyeing Bells & Becks and waiting to click the buy button, make your way over to Dish in Hayes Valley (541 Hayes Street), where you can check out the line this week. The pop-up starts tonight, March 27, with bubbly from 5:30-8:30 pm, and Miller and Dish owner Desiree Alexander will be on hand to offer expert fashion advice throughout the evening. Can’t make it on a Wednesday? The line—including the ultra chic new spring drop—will be in the store through the weekend.